Since the middle of the 19th century, many migrant workers from Guangdong, China came to America to make a living. Though they came to work as laborers and farm hands, many who worked hard made good to own properties and businesses. Among them were the Sun brothers, who changed the course of world and made history. The elder brother Sun Mei (Ah Mi) came to Hawaii as a 17 year old farm hand but eventually became one of the richest ranchers in Maui. His brother Sun Yat-sen made use of Hawaii as a revolutionary base, went through 11 failed attempts to overthrow the Imperial Qing Dynasty and founded the first Republic in Asia. The descendants of Sun Yat-sen and Sun Mei, two of the most well known migrants to early Hawaii, have organized a series of events with the Hawaiian community to commemorate and revisit these historical figures, and how they are and have inextricably linked Hawaii to world history. A bronze statue of Sun Mei will be unveiled at the Sun Yat-sen Park in Keokea. In conjunction with the dedication of the statue, a Forum on “Sun Yat-sen, Sun Mei and Hawaii” will be held and over 150 photos of Dr. Sun Yat-sen and his family will make its first ever appearance in the United States at the University of Hawaii Maui College. Victor Sun, eldest great grandson of Sun Mei and his brothers as well as Leland Sun, eldest great grandson of Sun Yat-sen have organized the event with the help of friends in Maui. They have invited other Sun family members and friends, Maui government dignitaries, descendants of the Revolutionary heroes, overseas Chinese communities in Hawaii, representatives from Zhongshan City and Taiwan as well as the media to join in the celebration of this very special occasion. The series of events will start on June 3rd . At 10:30 am, an unveiling ceremony for the statue of Sun Mei will be held at the Sun Yat-sen Park, located at the old Sun Mei Ranch site in Keokea. The 2.5 meter tall bronze statue is a gift by Victor Sun to the County of Maui. It is most appreciated that the Maui County Council had approved Sun Mei’s statue to be placed along side that of his brother’s. We are grateful that the University of Hawaii Maui College will sponsor a forum entitled “Sun Yat-sen, Sun Mei and Hawaii” and the photo exhibition of Dr. Sun Yat-sen and his family. 1. The Curator of the Sun Yat-sen Museum in Zhongshan and the Director of the Guangzhou Memorial Museum of Generalissimo Sun Yat-sen’s Mansion will give brief introduction of their museums as well as presentation of the photo exhibits they donated. 2. Prof. Qiu Jie will deliver a speech on the topic of “The Revolution led by Sun Yat-sen and his role in Chinese History” which cites Sun Yat-sen’s achievements and his life-long devotion to the salvation and betterment of China. 3. Mr. Robert Cupchoy, a local historian whose grandfather was a close friend of Sun Mei will speak about the history of Sun Mei. 4. Prof. Huang Xiangnong’s speech topic will be “The Development of Sun Yat-sen’s ideology from the East-West Culture” which will focus on the historical context of the first emergence of Sun Yat-sen’s ideology, his education background and the importance of Sun Mei in the formation of his brother’s political ideology. 5. Dr. Sharat G. Lin’s speech entitled “Sun Yat-sen in the Historical Context of Revolutionary Mass Action” presents an academic view of Sun Yat-sen’s role in the historical revolution. 6. Ms Chen Diqiu’s topic of her speech on “Hawaiian Overseas Chinese and Sun Yat-sen’s Revolution” will share some background view on the contribution to the revolution by the overseas Chinese in Hawaii. Two sets of photo exhibits will be displayed at the University of Hawaii Maui College Library June 3-14. Exhibit 1: “Dr. Sun Yat-sen and the United States” photo exhibit is a gift from the U.S. Consulate in Guangzhou and the Guangzhou Memorial Museum of Generalissimo Sun Yat-sen’s Mansion. 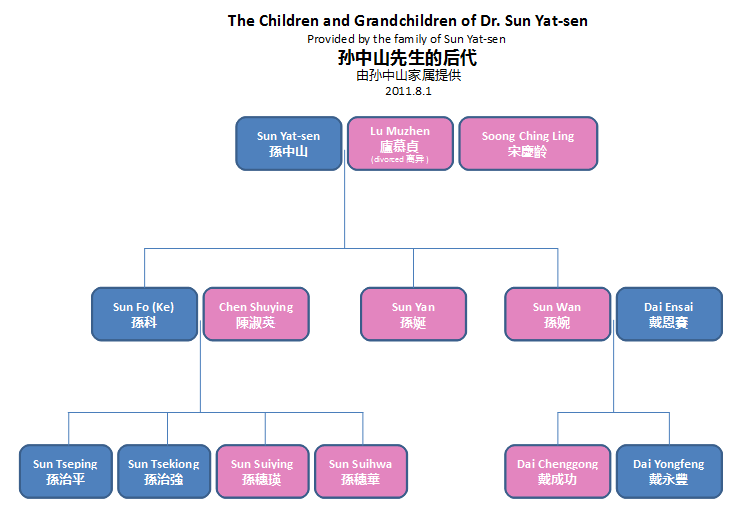 Exhibit 2: “Sun Yat-sen’s Relatives and Descendants” photo exhibit is a gift from the Sun Yat-sen Museum in Cuiheng, Zhongshan. The same Forum will be held in Honolulu on June 5 at the State Capitol Building Auditorium from 3:00-5:00 pm. The photos Exhibits will be displayed at The State Capitol Building June 4-14. The Honolulu Forum will be sponsored by The Dr. Sun Yat-sen Hawaii Foundation and supported by the Chinese Chamber of Commerce of Hawaii, the East West Center, Center for Chinese Studies, University of Hawaii at Manoa and the Confucius Institute at the University of Hawaii at Manoa. The Forums and the photo Exhibits are Free Admission and Open to Public.